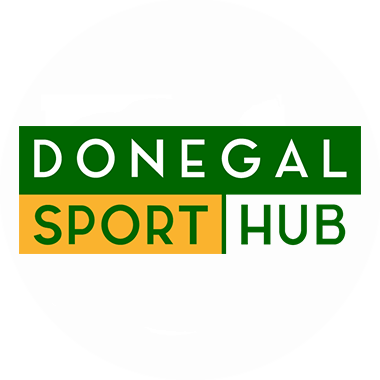 Both our Seniors and Reserves took on Fanad Gaels in Portsalon on Saturday evening with our Seniors getting a draw and our Reserves unfortunately beaten by a few points. Both teams are in action twice this weekend with an away game in Killybegs on Friday at 6.30pm and 8pm and a home game on Sunday against Cloughaneely at 1.30pm and 3pm. Everyone is encouraged to get out and support the lads in both matches.